Feadship has announced its intention to open a new construction and refit facility in Amsterdam. Following the launch of 101.5m M/Y Symphony, the decision reinforces the Dutch brand’s commitment to meet a growing demand for ever larger 100-metre plus custom motoryachts. Due to open in 2019, the fourth Feadship facility will have the capacity to build vessel with LOAs of up to 160m. The new facility in Amsterdam will be the second yard to be run by Royal Van Lent, which will also continue to operate its Kaag Island yard at full capacity. The two facilities will share the same management team and corporate culture, with 450 skilled employees from a wide range of outfitting and refit disciplines moving between the facilities as and when required. 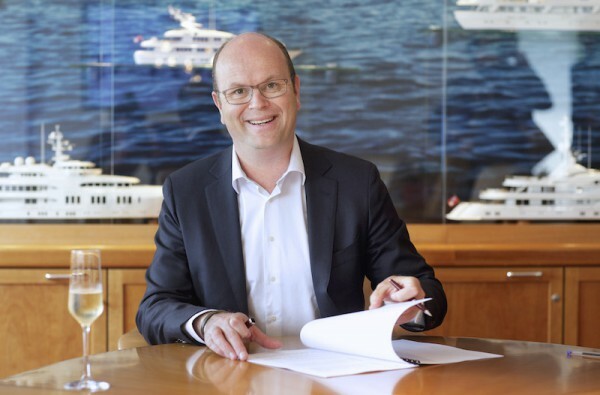 A further 150 new jobs will be created, a demand which will, in part, be met by Feadship’s training schools and give a considerable boost to the Dutch capital’s economy. Along with the Koninklijke De Vries yards in Aalsmeer and Makkum, the new yard in Amsterdam brings the total number of Feadship facilities in the Netherlands to four. 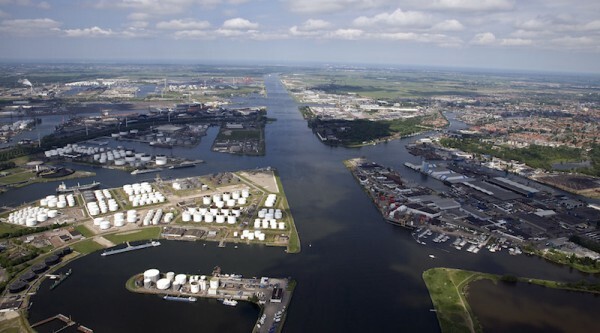 Feadship has worked closely with the Amsterdam municipality and port authorities in finding the prime new location, which is just 20 minutes away from Schiphol Amsterdam Airport. A start will be made with laying the foundations of the yard this summer, with construction of the actual facilities beginning in 2017. 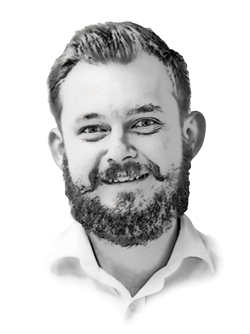 Developments will include a giant 5500sqm construction hall with a height of 28m, along with a dry dock and ten separate workshops. The Amsterdam yard’s length of 170 metres will be able to accommodate new builds of up to 160 metres along with refits of existing Feadships. 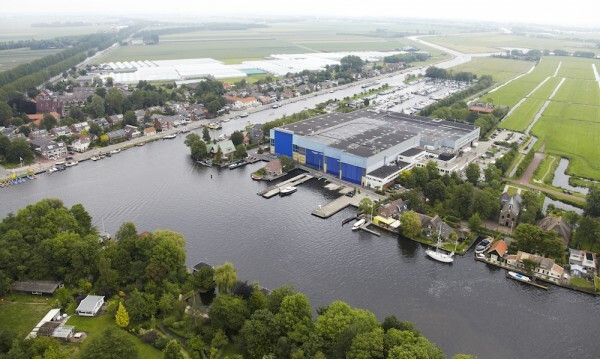 At the same time as the build of the new Amsterdam yard commences, the Kaag Island facility and its waterfront will be given a comprehensive refurbishment. The Kaag yard will remain the primary hub of operations for Royal van Lent and the first port of call for meeting potential new clients.